If you have a flat roof at your property, there is a chance it’s covered with mineral felt. Living in England, the weather is pretty unpredictable – although, recently it’s been pretty easy to predict more rain! 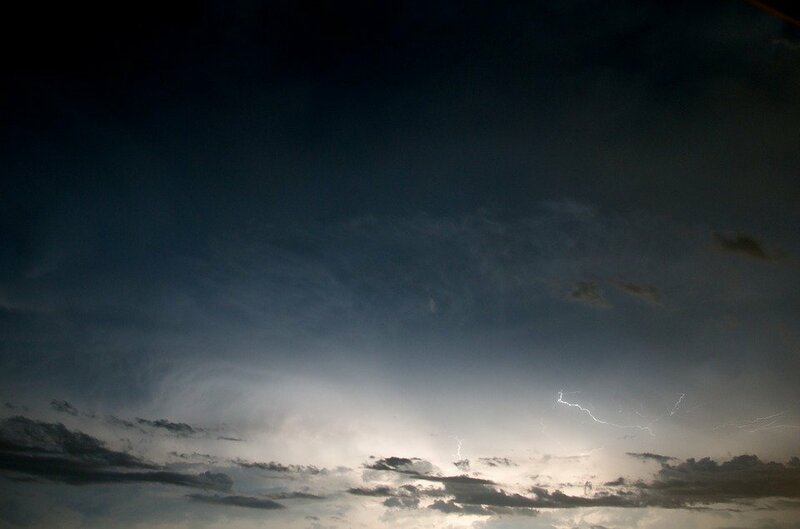 When the weather gets bad and a storm hits, we can get away from it, waiting inside until it passes over. Your roof has no choice but to take a battering. Mineral felt becomes brittle as it ages, not only because of the wind and rain, temperature changes between summer and winter also cause the felt to break down, which can lead to water entering your property. Did you know some insurance companies will not cover contents that are protected by a flat roof that is over 7 years old. We can help! 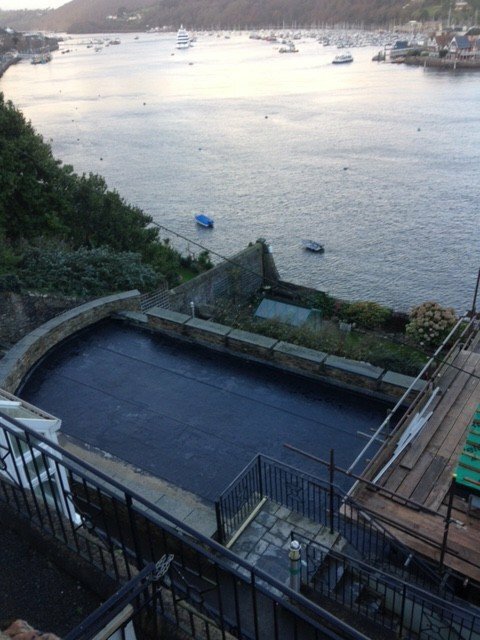 The search for an alternative is over with our environmentally friendly single ply EPDM rubber membranes which give exceptional longevity and durability which is suitable for both domestic and commercial properties. From a garage to an industrial unit, installation is unaffected by climate conditions which means we can install all year round. 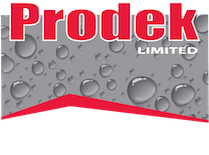 Prodek’s membrane system can be used to encapsulate an entire structure – The roof, the walls, you could even have it underground as a structural waterproofing system. We have a unique fleece-backed hot air welded EPDM elastomeric membrane which is fire retardant. All joints and details are permanently welded to give superior strength where a convential flat roof may be susceptible to break down. There are no complicated layers, the membrane is a single layer installation and does not require resins and bitumen. What a roof, what a view! Enough of the technical stuff? Quite simply, you won’t have to worry about your flat roof again. We will even give you a life time guarantee.